Free Shipping Included! 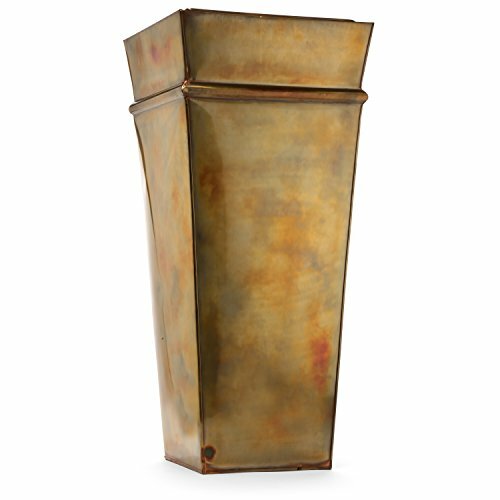 H Potter Planter Tall Rustic Indoor Outdoor Patio Deck Garden Flower Planters Container Rustic Copper Finish by H Potter at Tulips Orchids. MPN: GAR592 RUSTIC. Hurry! Limited time offer. Offer valid only while supplies last. Antique copper finish, hand-applied. Light weight, easy to move. Insert includes drain holes. Base also includes drainage, you can easily add weight to the base of planter if needed.